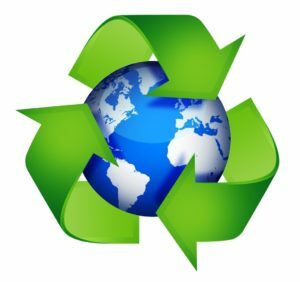 You are here: Home / Zero Waste / Take the No-Waste November Challenge! You don’t need to tell us what goal you set. That is up to you! 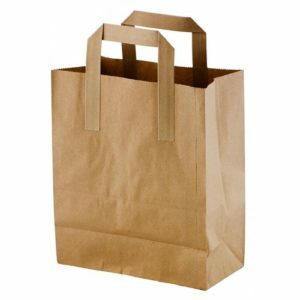 OPTION 1: Limit your garbage to ONE PAPER BAG for the month of November. 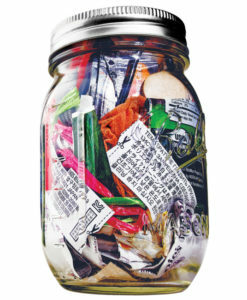 OPTION 2: Limit your garbage to ONE MASON JAR for the month of November. OPTION 3: Do not create any garbage. This, of course, is for the advanced zero waste practitioners! STEP TWO: Submit the form below to request your “No-Waste November Packet.” You will also receive a Surprise Gift…HINT: It is Reusable! STEP THREE: SHARE YOUR SUCCESSES and WIN! We have many events planned this month to help you on your journey! Click HERE to check out the NO-WASTE NOVEMBER schedule!